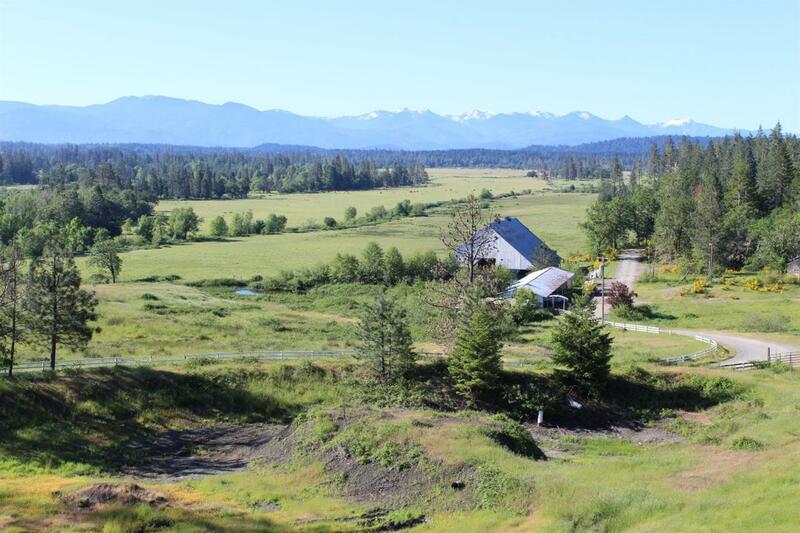 This 1653 acre property has a lot to offer. Miles of river frontage on one side and bordered by BLM mostly on the other. 6 Dwellings include small studio cottage, large two level log house, spacious one level 5 bedroom 3 1/2 bath ranch house. Has two fireplaces, big picture windows with great views. 20x40 in-ground pool. 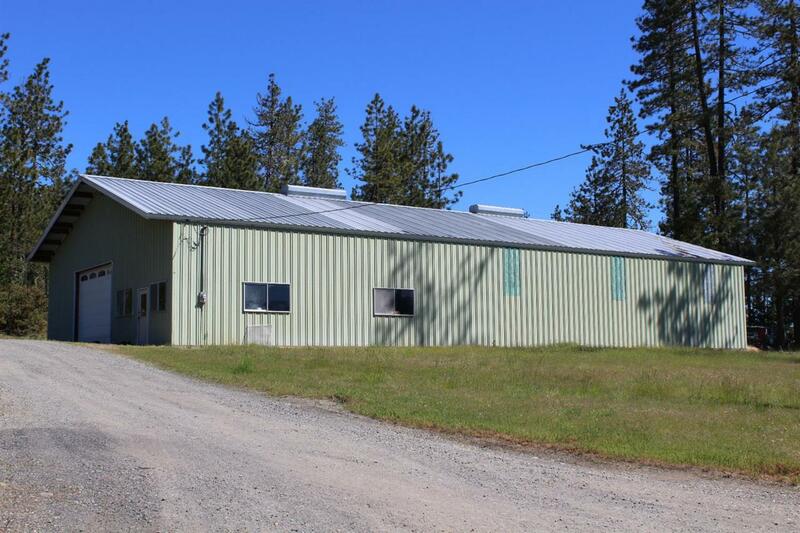 2 large barns, 5000 sq ft concrete floor metal shop building. Permitted aggregate gravel screening and crushing operation, Wildlife and year round streams. 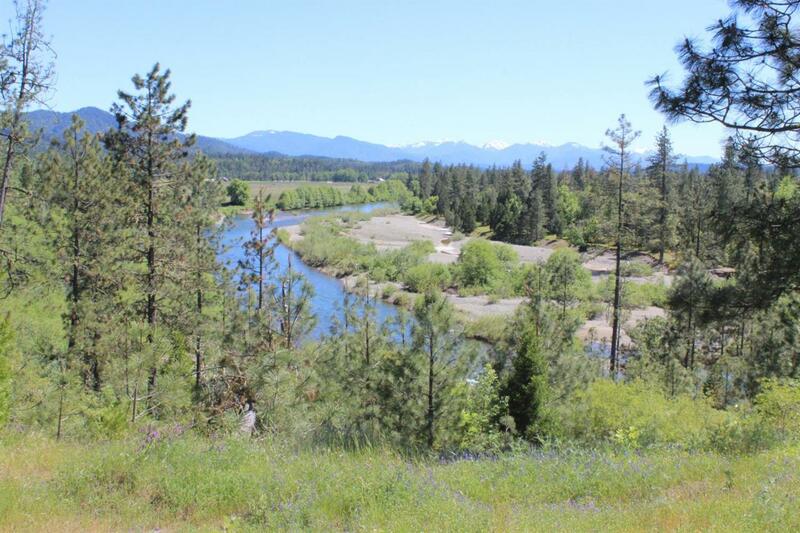 600 irrigated acres with its own dam on the river dedicated to just this property. 17 Tax lots with 440 power 3 phase power. Lots of trees and almost every kind of terrain. This is a great getaway for business or pleasure. 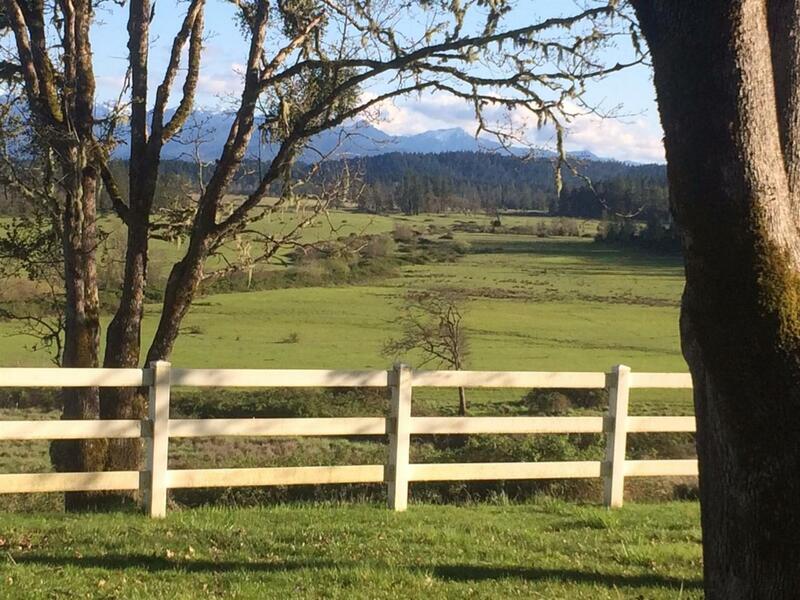 Feels totally secluded yet only 3 miles from town, 30 miles from interstate 5. Lots of opportunity. Must see to believe and appreciate. Contact listing agent for more information and detailed website. Includes all existing mineral & water rights.